Here's a couple of samples using one of the Sale-A-Bration sets you can earn for free. Only two weeks left to get this set. Outlined Occasions is Free when you spend $50. Check out Stampin' Up! Sample from my Demonstrator Business Website: Click the picture to take you to the ingredients and see what other samples are on the website! My upline Jane took a picture of this card sample at Leadership. I really like the use of the negative flower image. So, I created my own version. Since it's my Mom's birthday today I already mailed this one off to her. Hope you have a great day! Here is my swap. Hope you like it. I love this specialty paper that has raised polka dots. It gives a wonderful texture to the card. Kerry used whisper white embossing powder to emboss the flower image on vellum. She punched it out and layered it over the wisteria wonder flower. Michele did a fantastic job with layering and multiple techniques. This card is beautiful in person. No matter how hard I tried I couldn't seem to get the gold shimmer to show up very well on the photo. But, if you look at the computer screen from the side you may be able to see the shimmer. Stay tuned for my card swap. I forgot to take the picture for that one. Christina made this lovely sympathy card. She used the oval embossing to give the card a framed texture. So pretty! Judy is a brand new demo and this was her first card swap. I must say, she did very well. Love her embossed petals mixed in with the designer series petals. Each one is raised on a dimensional. We held our first downline swap last week. Over the next week I will share with you samples from our group. Enjoy! These two cards were made by sister demos Cathy and Chris. For the card above Cathy made the faux brads from taking punched out basic black card stock and covered with Crystal Effects. Love that technique. You can make a brad out of any color! Plus, when the Crystal Effects dries they are really raised up like a brad. Chris' sample above has received a lot of rave reviews from my fellow co-workers. Love how she embossed the flower before punching it out. Great idea! Here are a few Valentine's Day Cards I made this season. Hope you like them. This one by far is the easiest. All you need is a cardstock color of your choice placed on the inside cover of this card. These cards are pre-cut for you. They have two designs. This heart design is my favorite. Check out the Occasions Mini Catalog on page 9 for the details. Don't for get it's Sale-A-Bration. 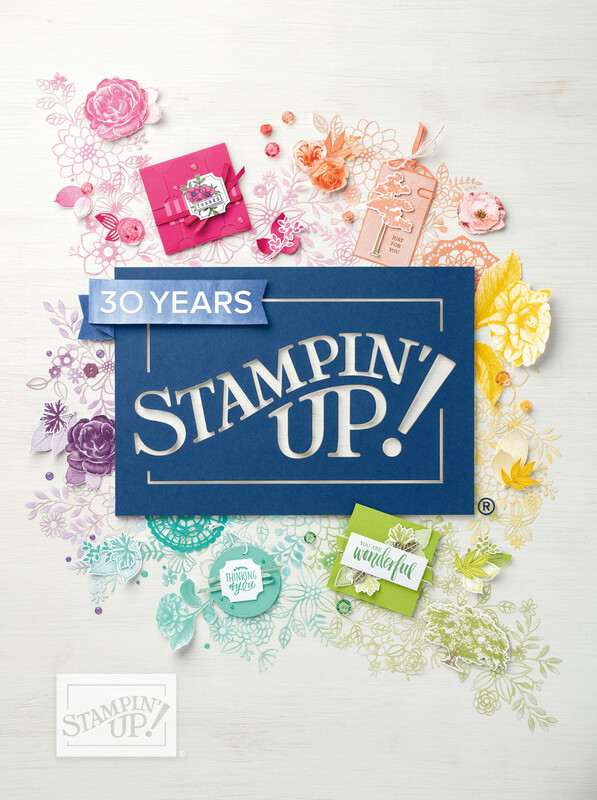 You earn a free stamp set for every $50 you purchase. Catalogs are below. Stay tuned for my downline swap we held this week. 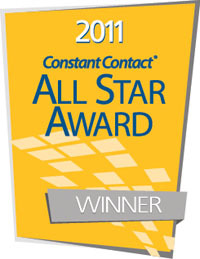 I have some fantastic samples to share with you. Take your cards to the edge! Check out Stampin' Up! Videos for the new products in the Occasions Mini Catalog. I know it's been a while since I've posted. I guess you could say I am coming back to reality. I've been sick with walking pneumonia since just after Christmas. Whoo it took out all my steam. The holidays were wonderful spending time with family but with that I caught a cold that took over my world. Today was my first day of stamping. Have you ever had those days where whatever you stamp just isn't good enough? Well, that was today. I'm hoping that my stamping improves tomorrow. I guess I am really rusty. CHICKS-n-CHOCOLATE- An afternoon to stamp! 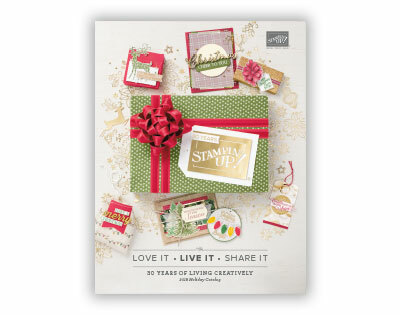 Class is $10 and will include new stamps from the Sale-A-Bration and Occasions Mini Catalogs. Do you want to kick back with your girlfriends and stamp? I will be bringing out the chocolate! Hot chocolate, candy, and cookies. I will provide 5 make-n-takes for you! Space is limited to 12 people. Please RSVP so that I cut enough cardstock! Well, I wanted to show you the card I based it off of from last years Contempo Christmas Class. Stay tuned for the next post as this is only part four of five Card Buffet Posts. The first card is a 3x6. So, I made this card and lost the clear stamp for the tree. Thankfully Kerry had the set and brought it to the card buffet to use. I still haven't found the stamp weeks later...I think it may have gone out in the trash. Boo Hoo! Plus, my husband went through the vacuum too. What a good guy. Still, no stamp! Stay tuned for the next post as this is only part two of five Card Buffet Posts. Here are the first two cards of the Holiday Card Buffet I held a few weeks ago. The first card is the A2 size and the second card is a 3x6. Stay tuned for the next post as this is only part one of five Card Buffet Posts.